Chile. 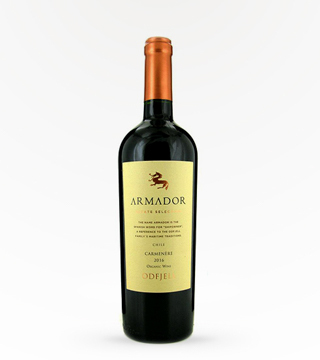 Aromas of strawberries, plums, and licorice with a touch of vanilla, chocolate and champignon. Balanced with ripe, fresh tannins and a refreshing finish. 14% ABV. 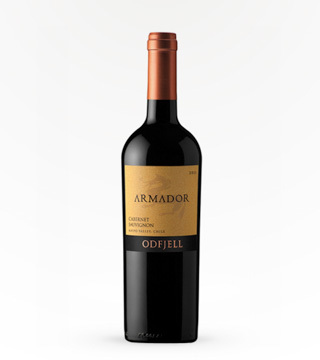 Great aromas of black fruits, licorice, black pepper and cloves. Tasting shows soft and ripe fruits with vanilla, bitter chocolate and spices. This 100% Sauvignon Blanc from Casablanca Valley has strong notes of citrus on the front palette, with fruit flavors like pineapple and peaches. 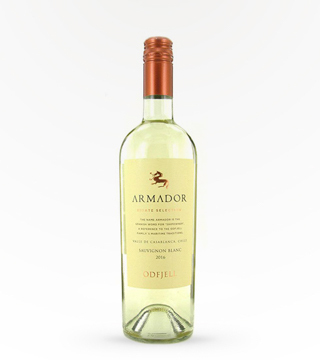 Balanced with great minerality and bright acidity, this wine is a crowd pleasing white perfect for summer! Well balanced and smooth tasting Bourbon with complex flavors of vanilla, oak, brown sugar and spice. 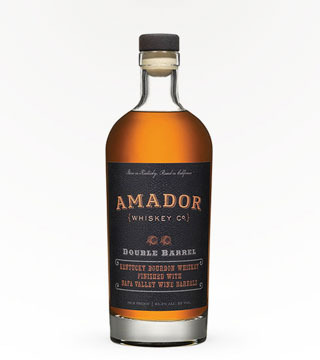 Enjoy this exceptional Bourbon with Kentucky pedigree and California flair.